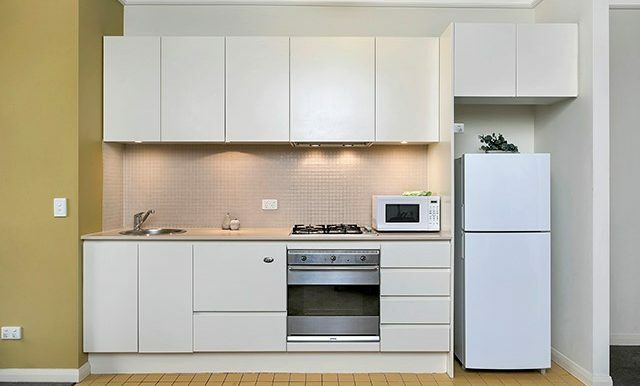 This well presented one bedroom apartment offers modern kitchen with gas cooking, dishwasher, European appliances, modern bathroom, internal laundry, air con and built ins. 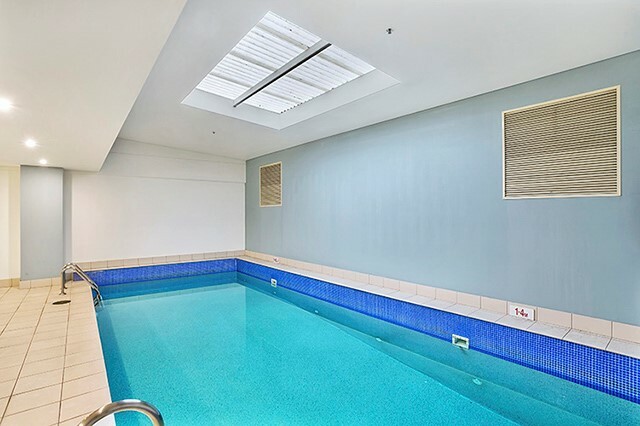 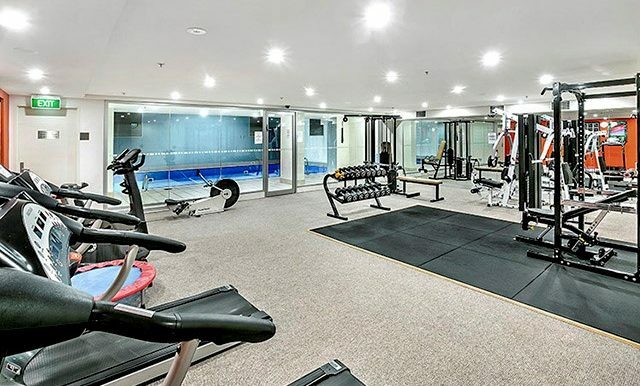 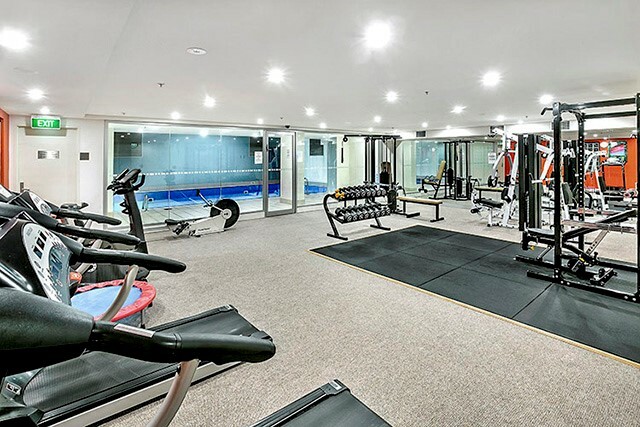 The building is equipped with a gym and swimming pool ready for a new you! 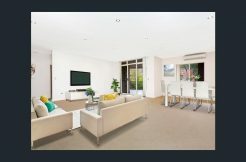 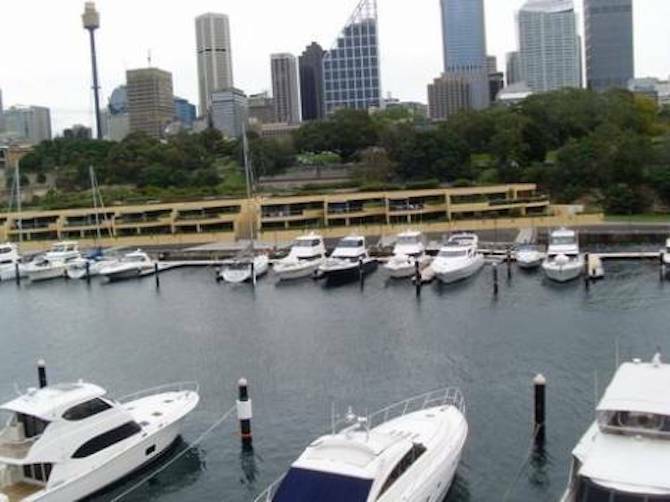 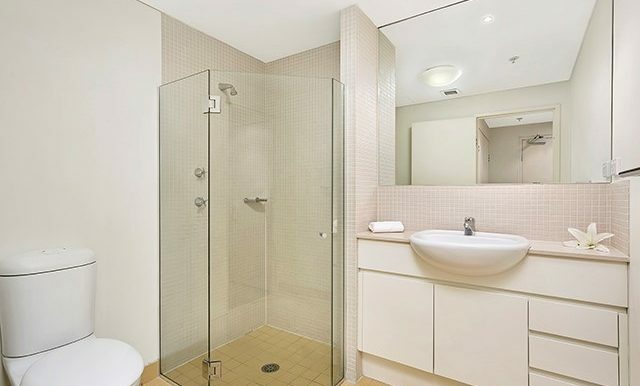 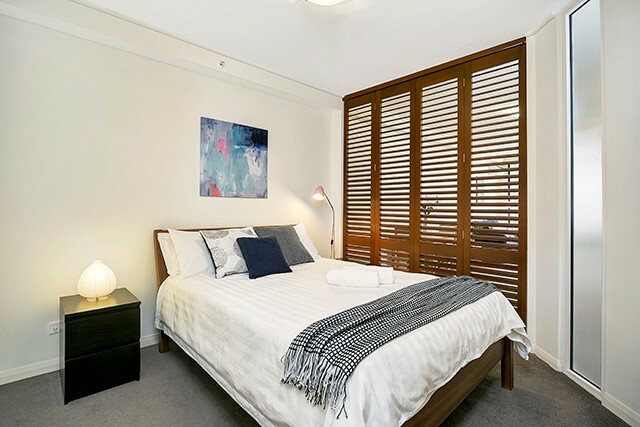 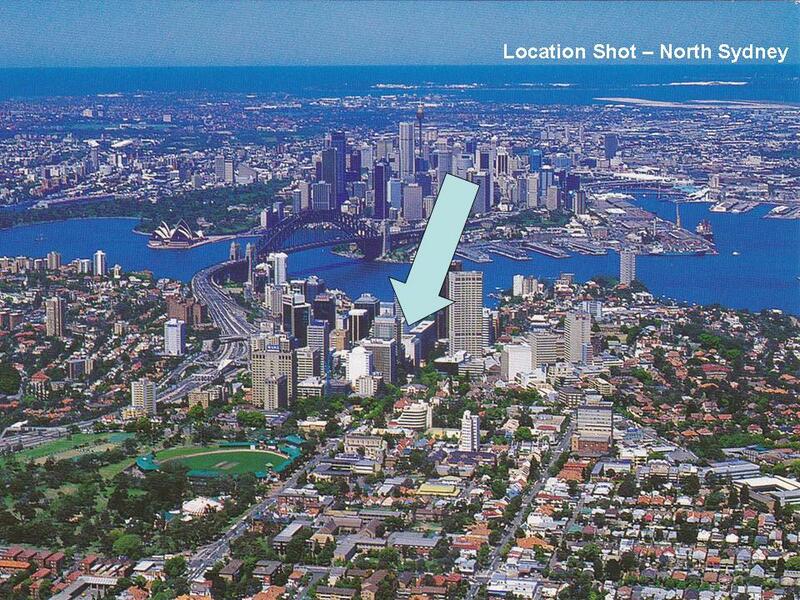 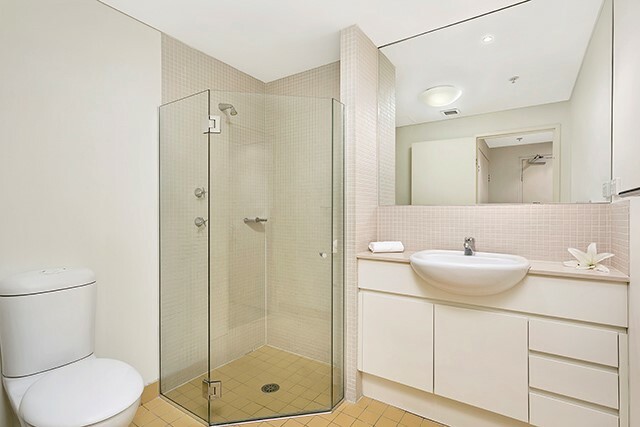 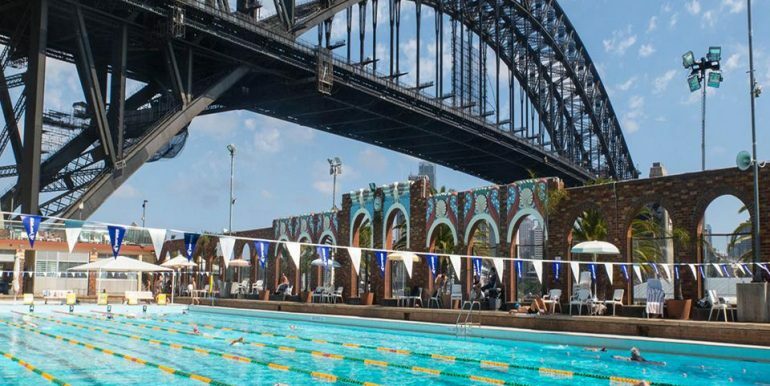 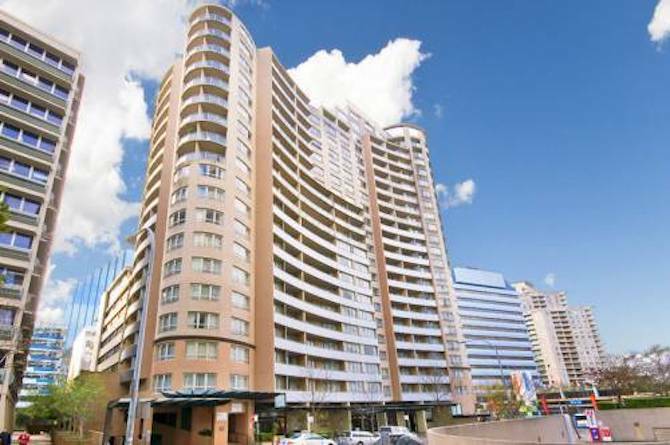 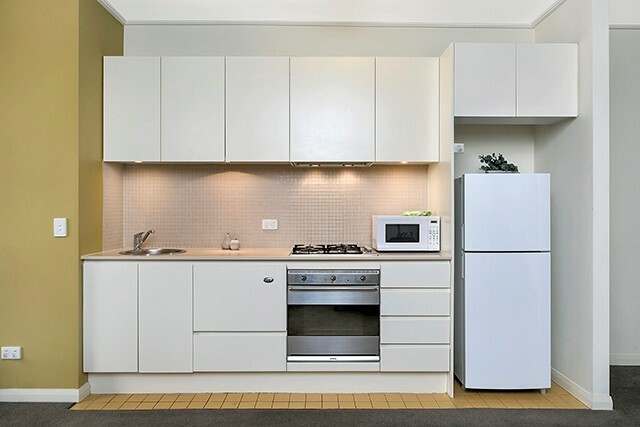 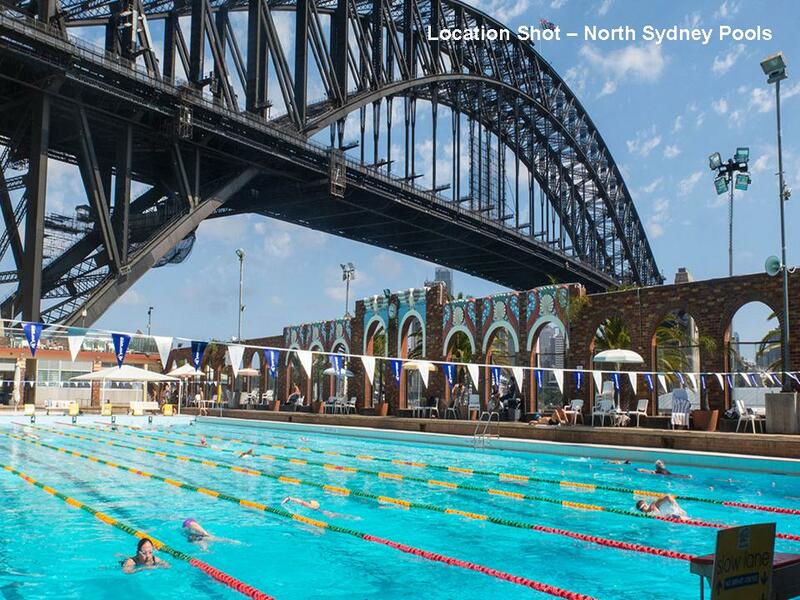 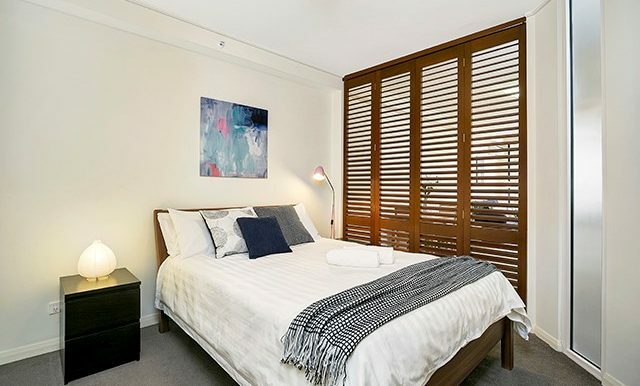 This security one bedder is situated at a great location, only minutes walk to North Sydney CBD, North Sydney train stain, the express buses to the Sydney CBD and popular restaurants & cafes just around the corner.